The city of Las Vegas is renowned in the world for its pubs, casinos and other gambling spots. It is therefore also referred to as the Gambling City of the world. 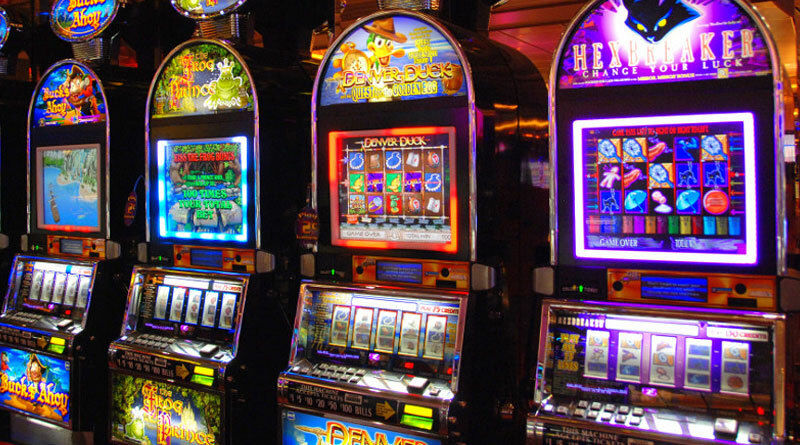 Although gambling is not considered good, but, it would be quite unfair if you do not visit a casino, while in the city. So, plan a night out with buddies and visit some of the famous casinos in the city getting the opportunity of winning some cash. And most importantly, let driving and parking not ruin the fun mood you are in. Simply book a limo from Crown LV and let these things be handled by an experienced chauffeur. We are counted among the top companies offering trustworthy and luxurious casino transportation services in Las Vegas. You can simply book one of our limos according to your guest size and get ready to travel around the city in style and comfort. We will drive you to some of the best casinos mentioned below. For sports betting and driving in a tailgating style, our driver will take you to Caesars Palace. You can go to ARIA casino for slots and check out the largest slot-machine floors here. Golden Nugget is the best casino for enjoying and winning table games. You can easily book any of our limos and travel in an extraordinary lavish way in this sparkling city. You can pick our stretched limousines for travelling in a small group of up to 8 people. Our cars are air-conditioned with plush leather seating and include many other luxurious amenities. If you have a larger group to travel with you, then you can opt for our party buses. These are large and spacious enough to accommodate a larger number of people with amenities like a big screen LED, a restroom, and even a dance floor, besides the other similar amenities offered by a limousine. When you book our limo services you will be driven to the casinos in a safe and economical way. Also, you can enjoy some adult beverages with your friends while on the way.